The second author Event of 2018 on Who She Reads starts on Jan 15 and lasts through Jan 22nd. 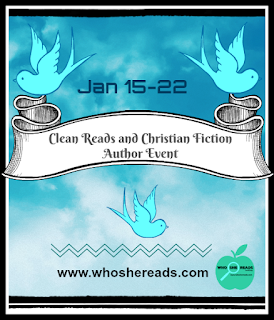 Who She Reads is celebrating authors who write clean books and Christian Fiction. 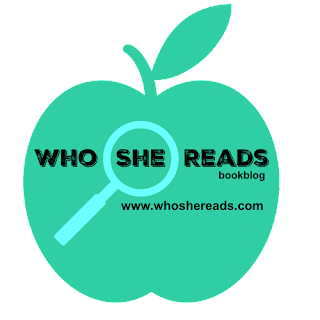 There will be romance, science fiction, fantasy and more. Please remember this event is for genre writing for YA and above readers. While I enjoy spicy reading, a great clean read is just as enjoyable. You get all the great writing with zero percent guilt! Christian Fiction writers are encouraged to submit their works and will be featured as well. I cannot wait to bring you some real gems in this event! Get ready for more authors and books to add to your kindle.